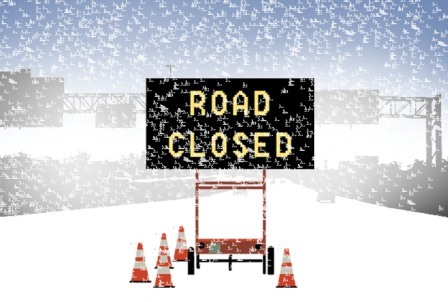 Crash Closes I-75 Between Church St., Mackinac Trail in Mackinac Co.
A crash has closed down a road in Mackinac County on Tuesday afternoon. 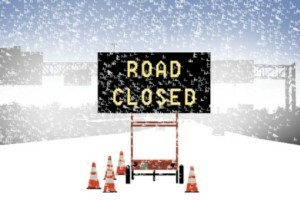 Michigan Department of Transportation says the 1-75 business loop between Church Street and Mackinac Trail is closed. The roads are messy with the snow storm making visibilities extremely low in certain areas. Plus some areas are dealing with heavy snow and blowing wind. It is unknown in anyone was injured in the crash but we are working to learn more details. Stay with Northern Michigan’s News Leader for updates on the crash.